Is it fair to say that all of us working in tech are here because we love how it changes? Sometimes that can cause some inconvenience (“disruptive tech” isn’t a phrase that promises smooth transition, like, ever), but we’re never not going to check out the shiny new thing. 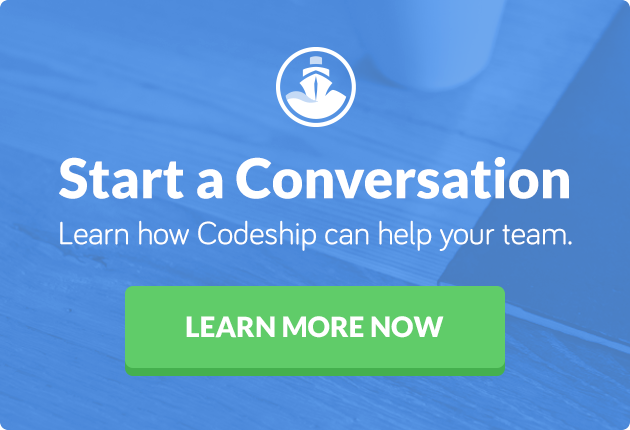 From brand-new to new-to-me, from game-changing to world-changing, here’s the tech that caught the eyes of the Codeship team in 2015. Let’s Encrypt is my favorite new tool. Why? Quite simply because, for the first time, there is absolutely no reason to not have each and every website using a secure HTTPS connection. 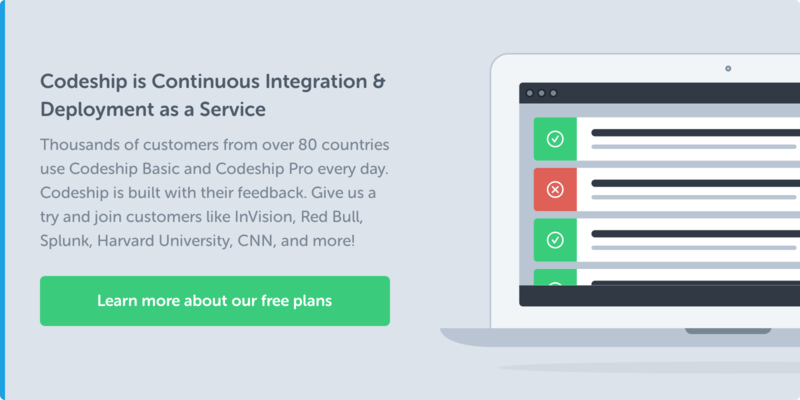 It’s free, it’s (fairly) simple to get started (and it will probably get even simpler), and it’s supported by some pretty big names (Mozilla, EFF, Facebook, Akamai, Automattic, etc.). I do love my Steam controllers, but hands down, my favorite new tech has to be CRIU. This Docker feature lets containers be checkpointed, migrated to another host, and then resumed without interrupting the application or even connections. This has HUGE implications for host-opinionated applications where the cost, will, or ability to support highly available or dynamic hosting scenarios is limited, particularly in game servers. We look forward to using this technology at Codeship where possible. The Swift programming language. It’s a very cool language, and Apple open-sourced it — that’s very, very unusual for Apple. Hard to call it new technology, but Vue.js (JS Framework) got a ton of traction this year and surfaced. I guess its big year will be 2016 though. It’s as fast as React, at least as approachable as Angular and in general, slicker and more efficient. Also, the release of PHP7 is pretty cool. It’s an important milestone for the language and and good indicator for its future. My favorite technology of 2015 is hands down the Milo robot by Robokind. It’s designed to teach children with autism about social behaviors and interactions. Let’s Encrypt (now in public beta) is a free certificate authority. HTTPS should be default, and Let’s Encrypt makes it a lot easier for a wider set of developers to understand security best practices and implement them themselves. AWS Lambda was released into general availability in April, so I think that counts! It shows a completely new way to build infrastructure in a more event-driven and reactive way that is, in my opinion, a large part of the future of building software and complex infrastructure. My favorite new technology (new to me) is Docker. I know it isn’t new-new, but it is exciting to help get our customers set up for Docker support, and Docker is new to a lot of them. I am amazed by self-driving cars and AI/machine learning and by any initiatives that try to make knowledge and education available to everyone, like Internet.org and Project Loon. I am in general more fascinated with what people do with technology and its possibilities rather than technology itself.